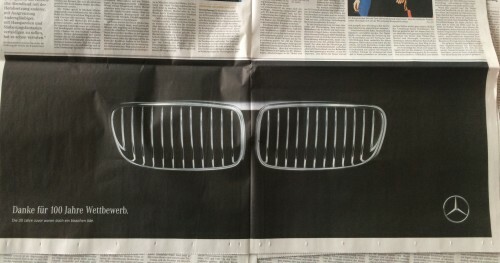 Exactly a week ago, German automaker BMW celebrated its 100th birthday. 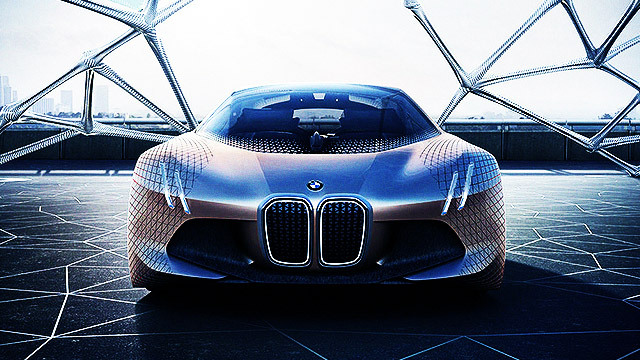 The brand was established on March 7, 1916, known initially as Bayerische Flugzeugwerke AG. It wasn't until 1922 that the company would adopt the name Bayerische Motoren Werke or BMW, and not until 1928 that they started making cars. In the automotive industry, they'd face the likes of Mercedes-Benz, Porsche, and Audi in what would be a competition marked by a race to constantly offer innovations. 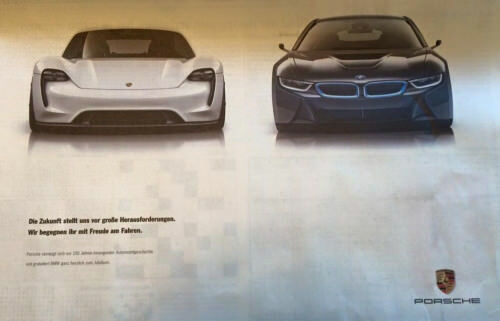 That competition took a momentary break as Mercedes-Benz and Porsche both published ads greeting BMW. 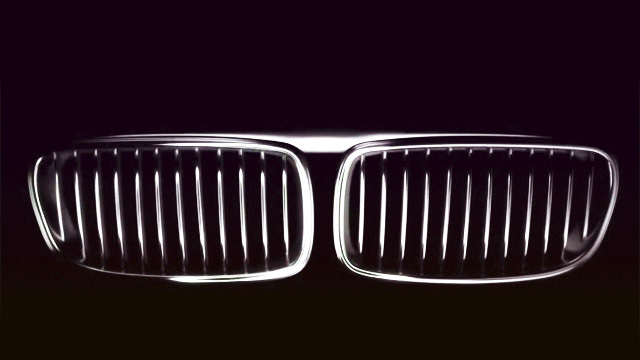 The former featured BMW's signature kidney grille on a black background with a message that translates to "Thanks for 100 years of competition." Not about to let a good opportunity to rib on their competitors, Mercedes made sure to add this little jab: "The previous 30 years were somewhat dull." Still, the greeting was gracious and sincere. Noticeably missing in the automotive ceasefire? Audi.